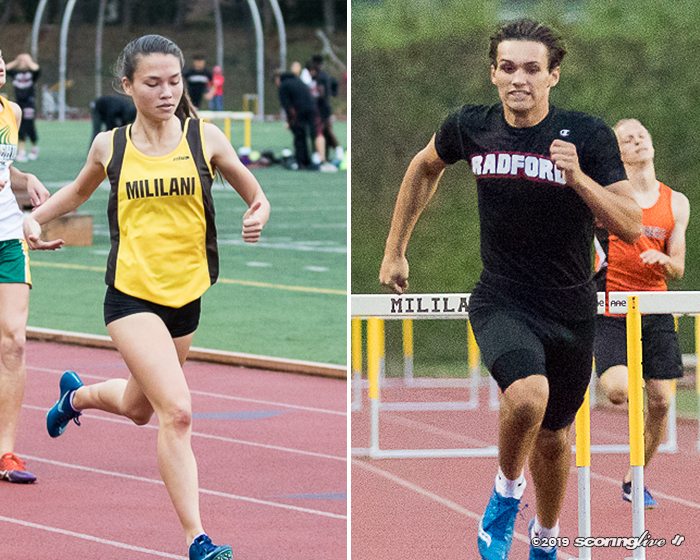 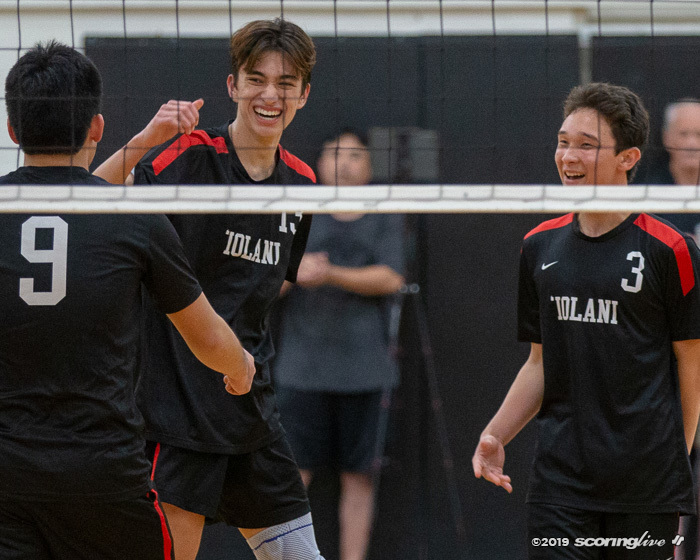 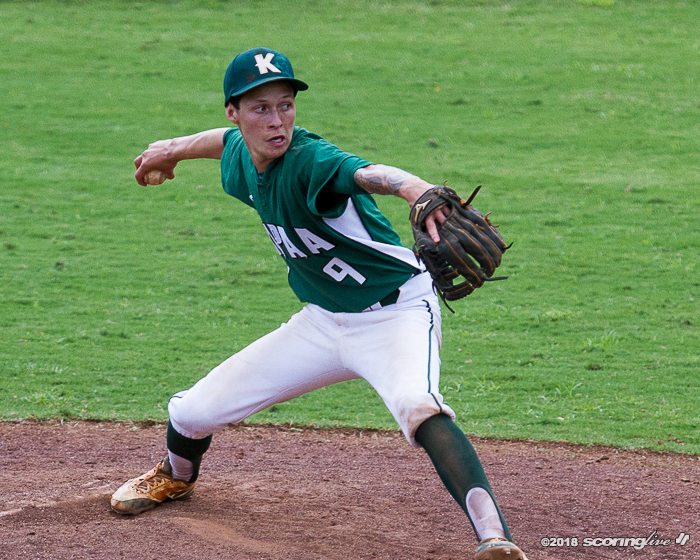 The Kauai Interscholastic Federation champion got off to a slow start, but it turned up at the right time to pick up an opening round win. 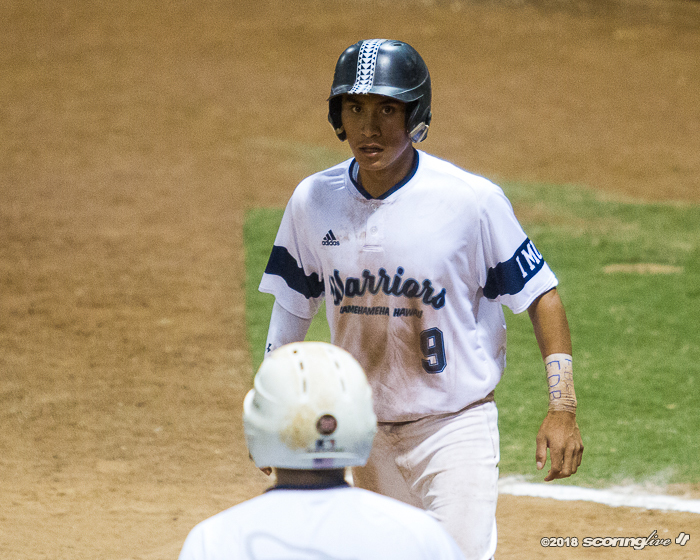 Third-seeded Kapaa scored runs in four straight innings, including a five-run bottom sixth, to get past Waianae, 9-3, at Hans L'Orange Park Wednesday afternoon in the quarterfinals of the Wally Yonamine Foundation/HHSAA Division II Baseball Championships. 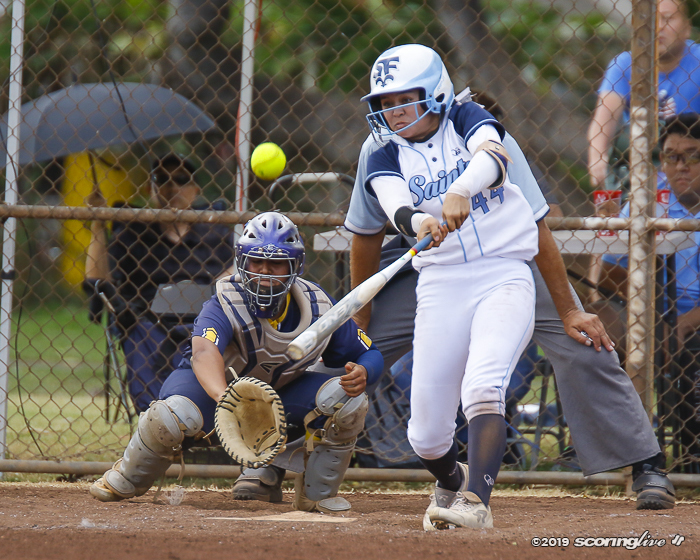 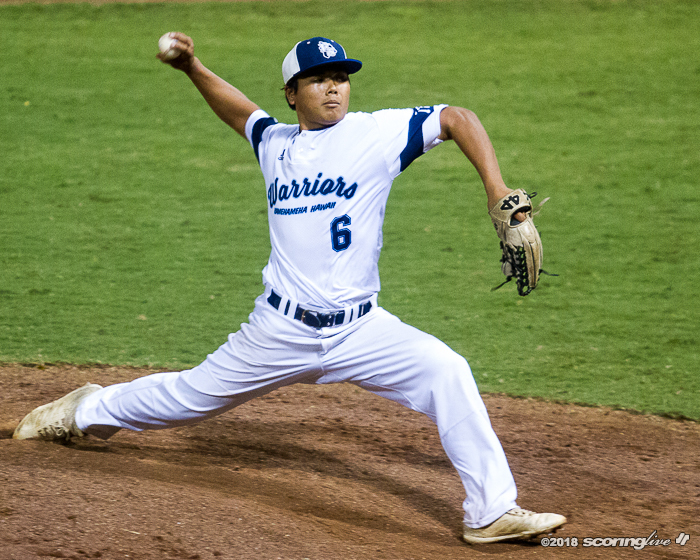 winner pitcher Kaimi Malina scattered six hits through five innings and drove in the go-ahead run in the bottom of the fifth to lead the Warriors into the semifinals. 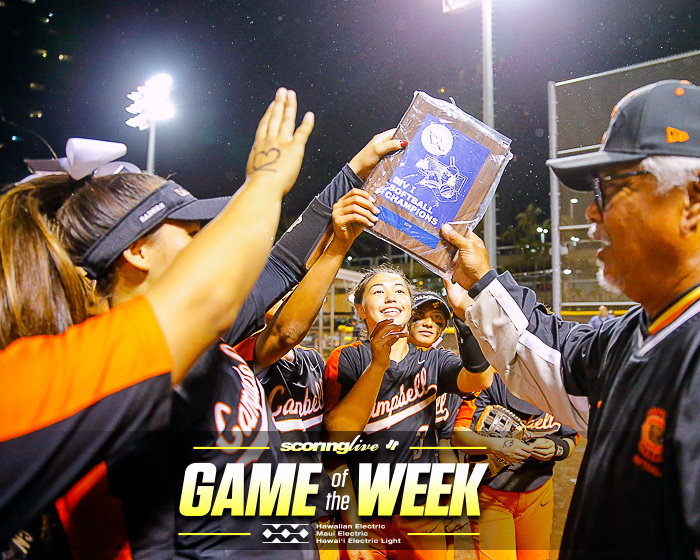 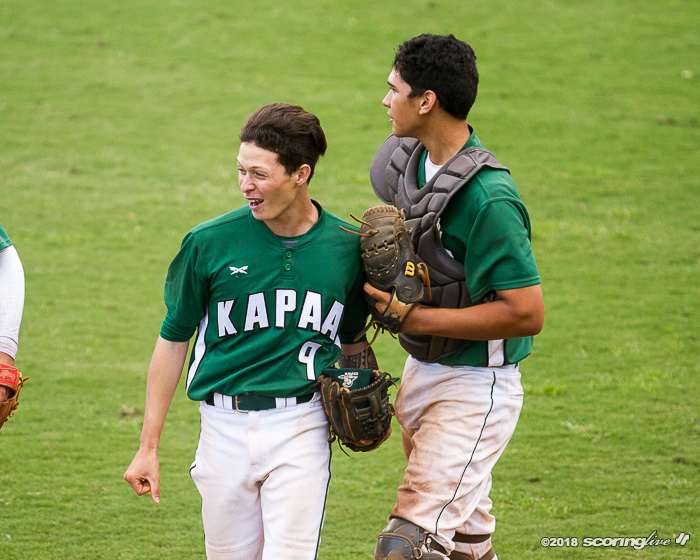 They will play at 1:00 p.m. Thursday at Les Murakami Stadium. 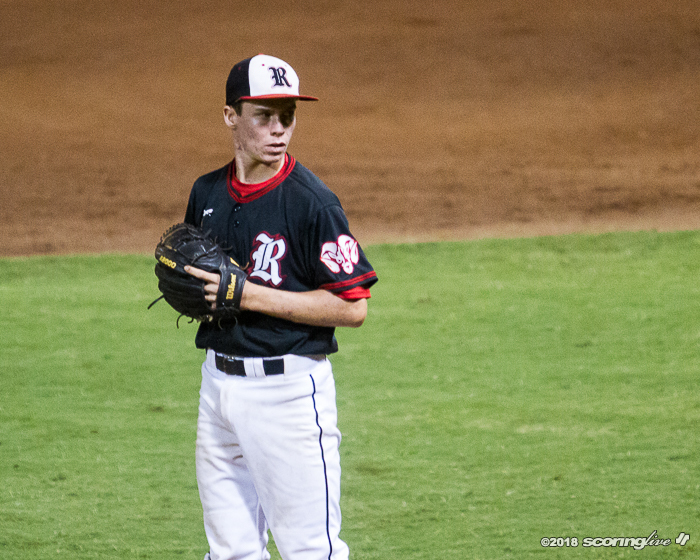 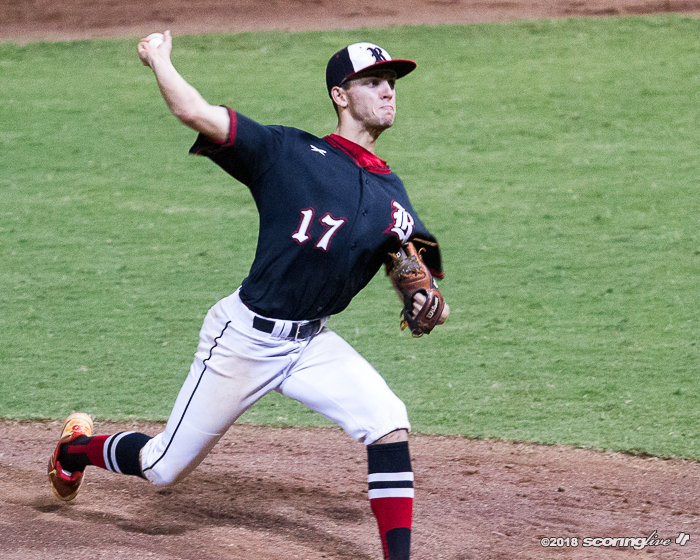 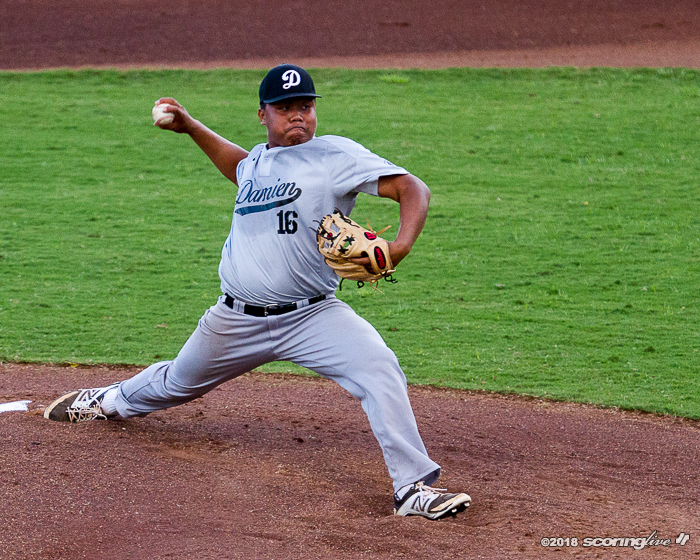 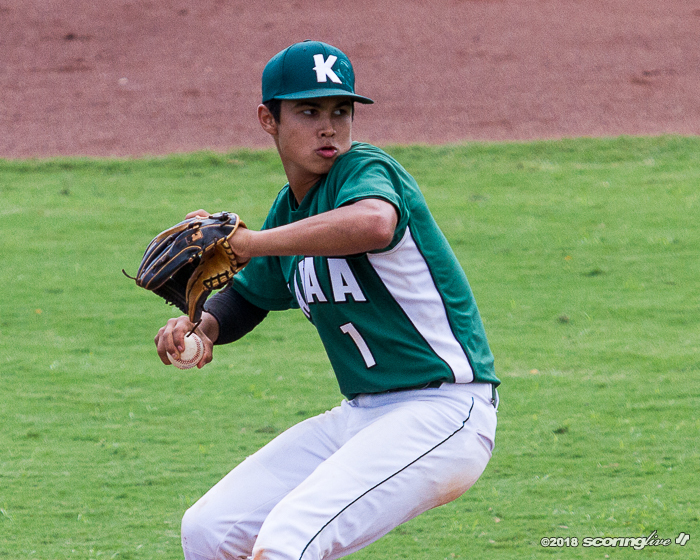 Kade Kupihea was also key as he pitched two scoreless innings of relief to pick up the save. 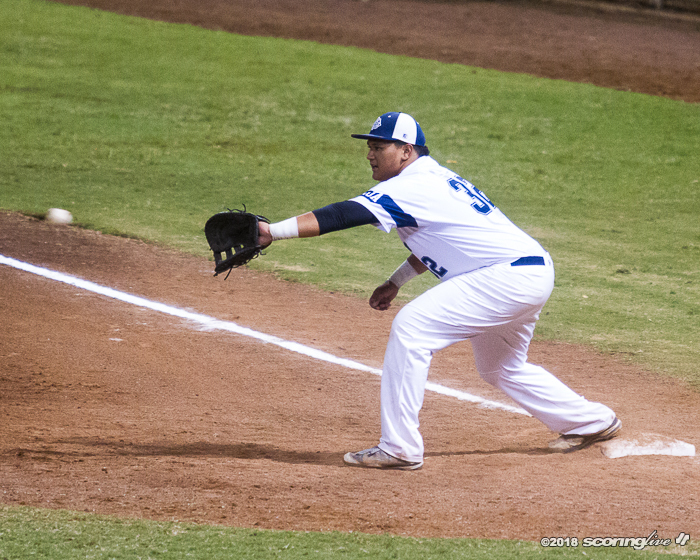 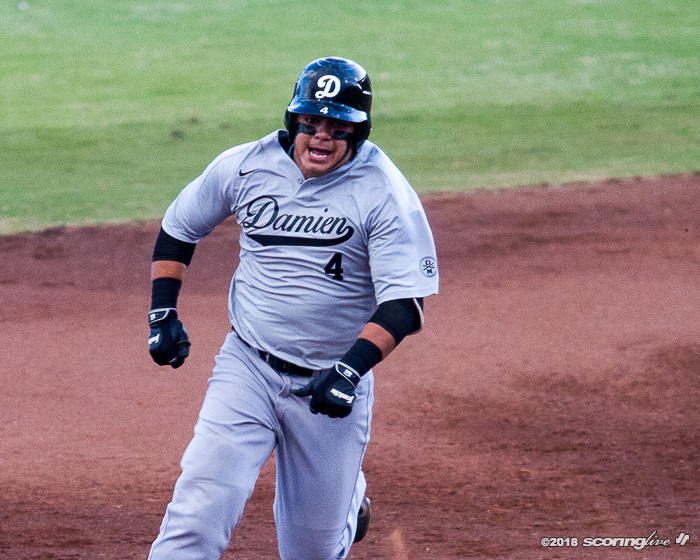 Rico Rosario led the Seariders in the loss with a triple and a double. 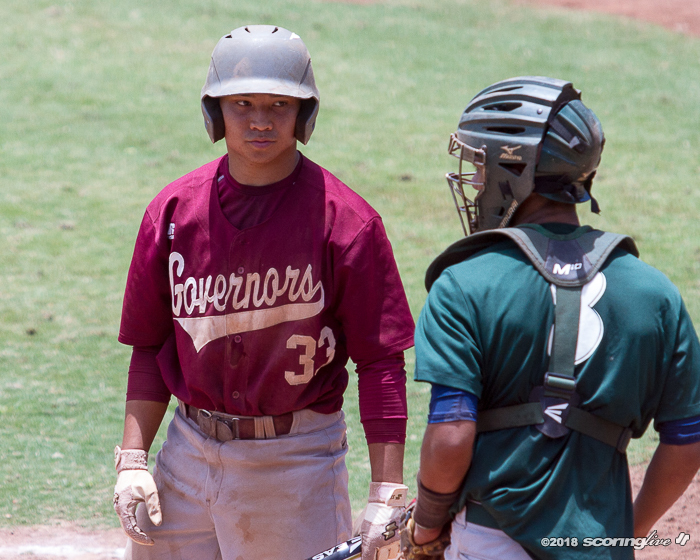 Farrington's Chasen Castilliano (33) batted 4-for-5 with five RBIs and an inside-the-park grand slam to power the Governors over Molokai. 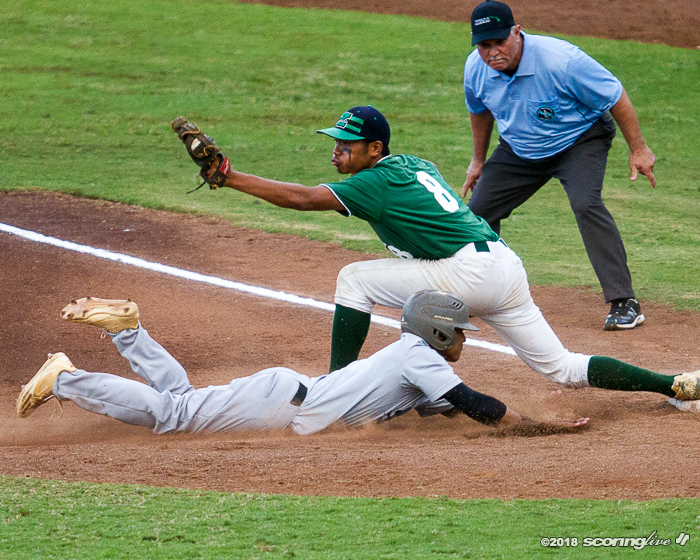 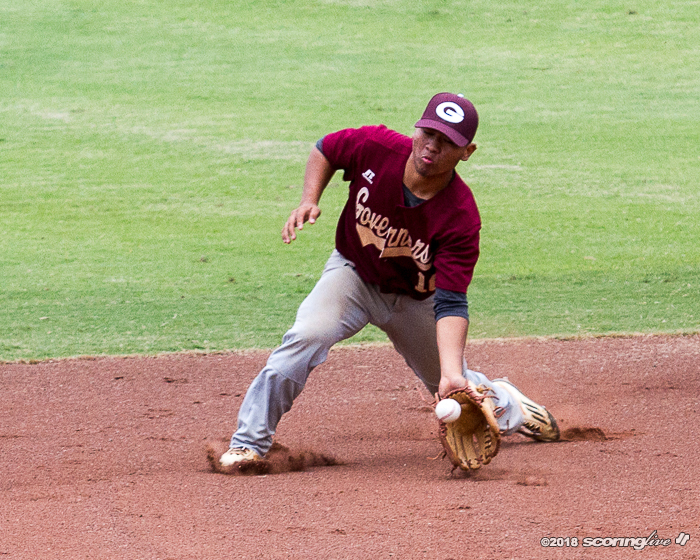 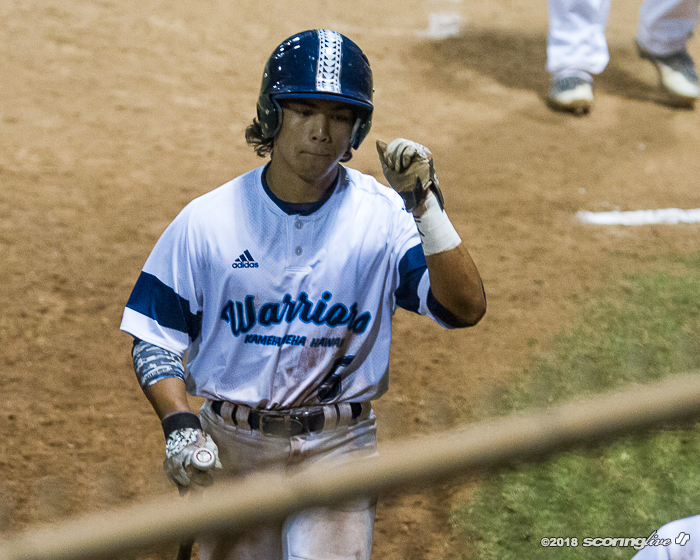 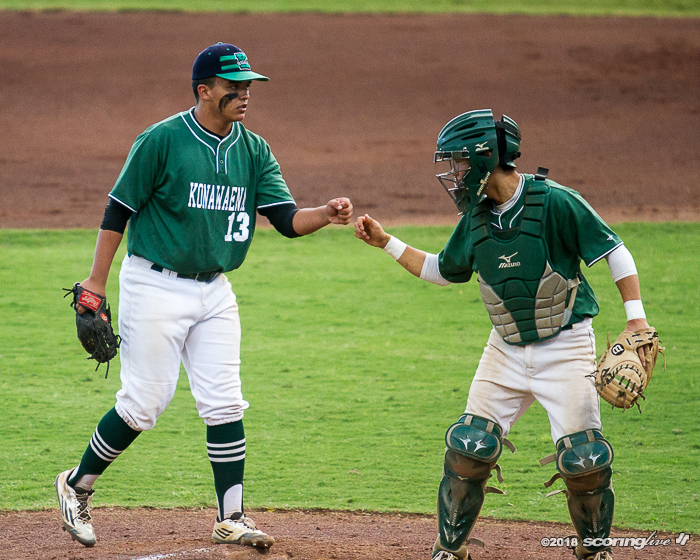 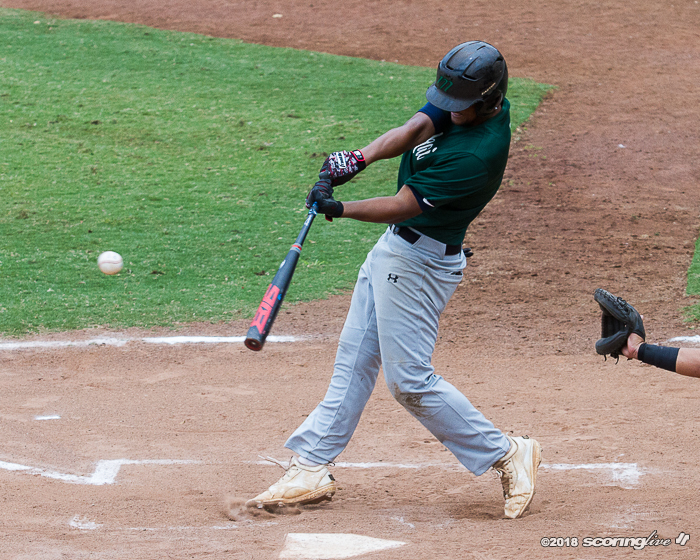 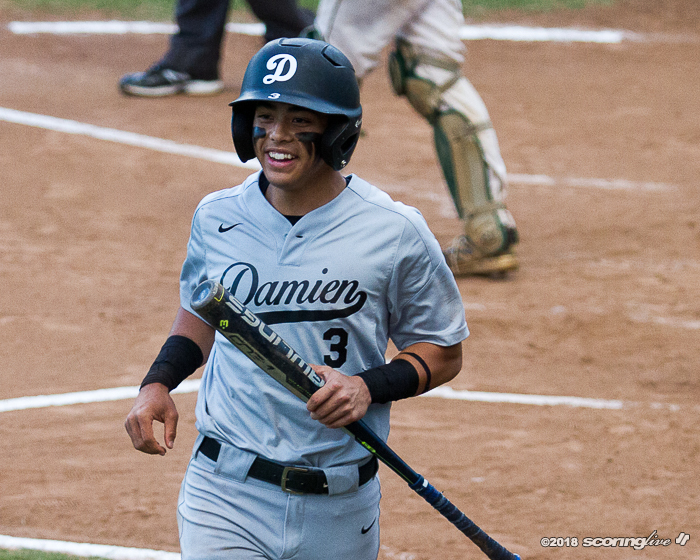 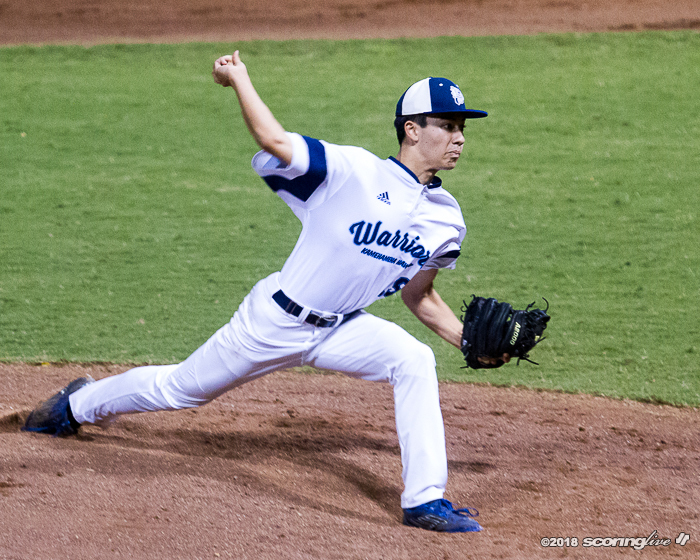 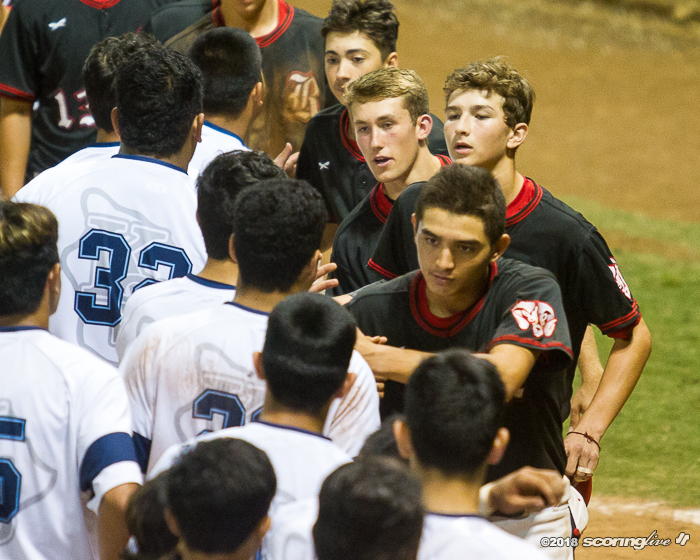 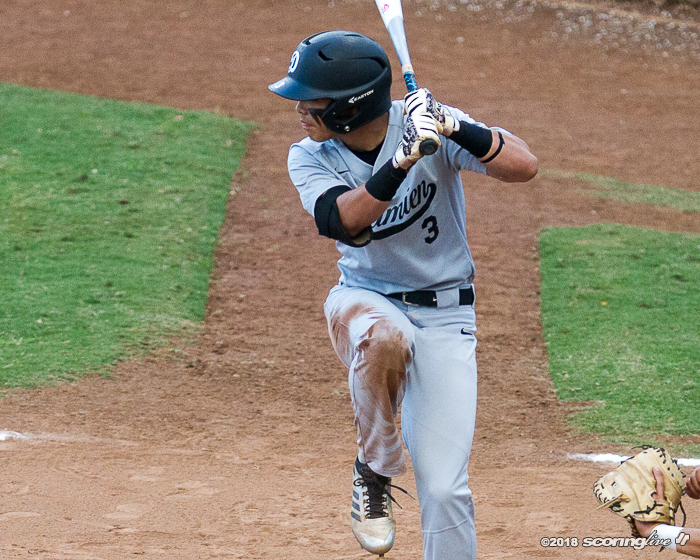 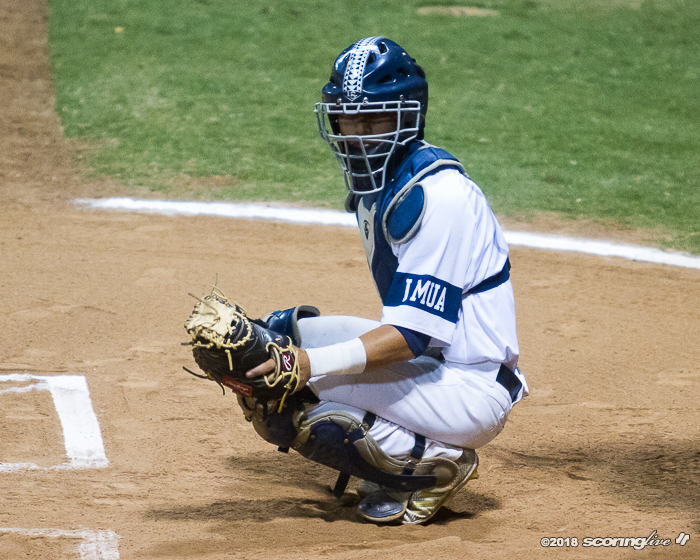 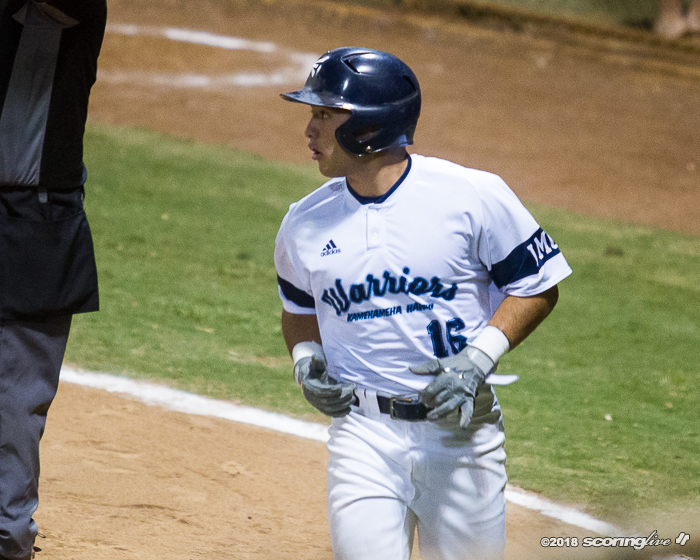 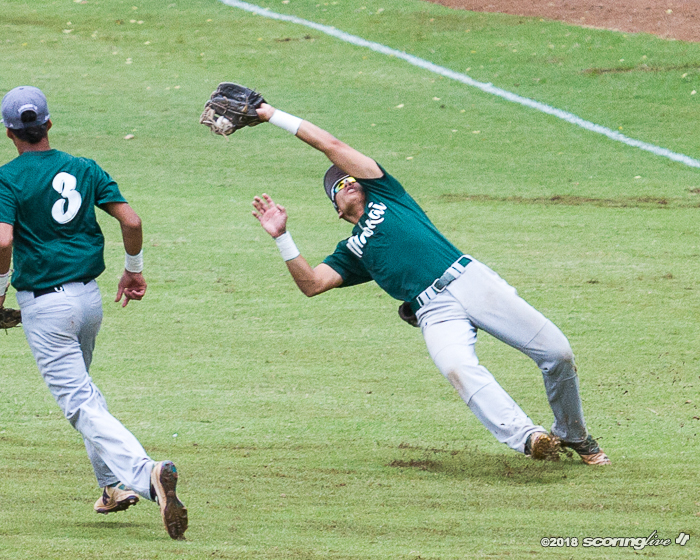 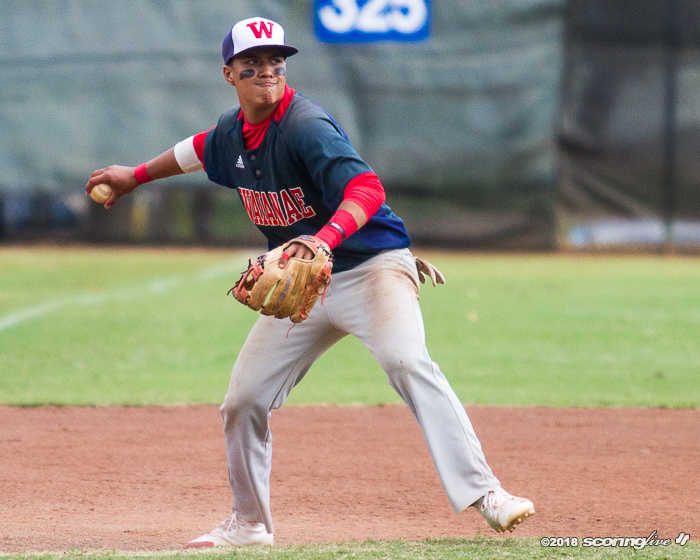 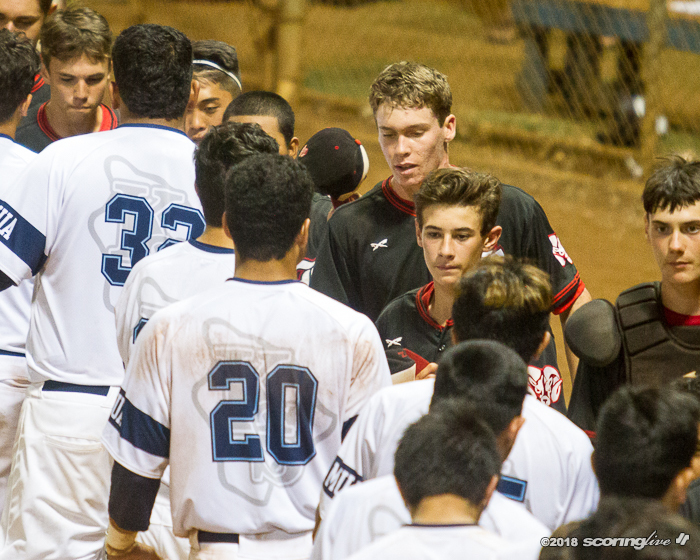 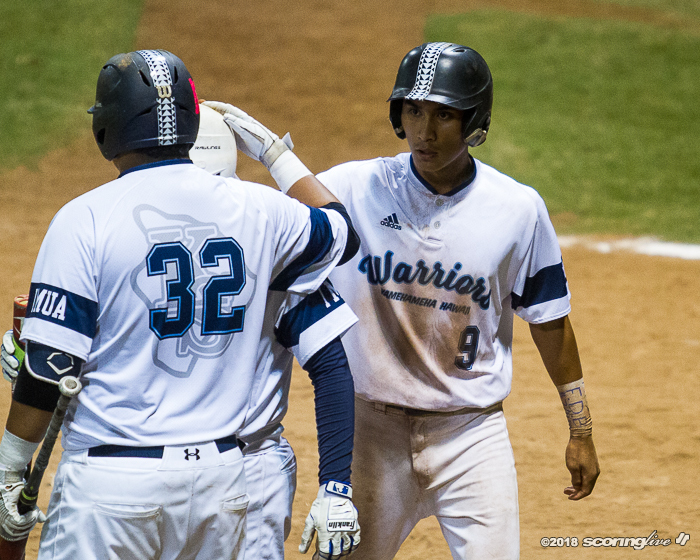 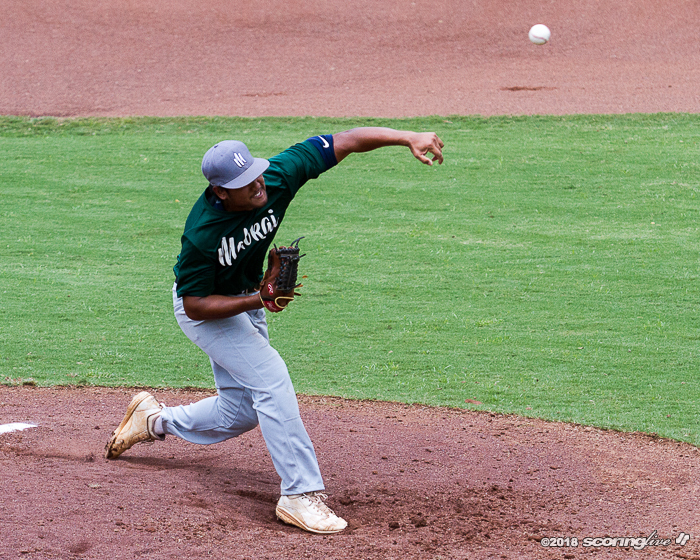 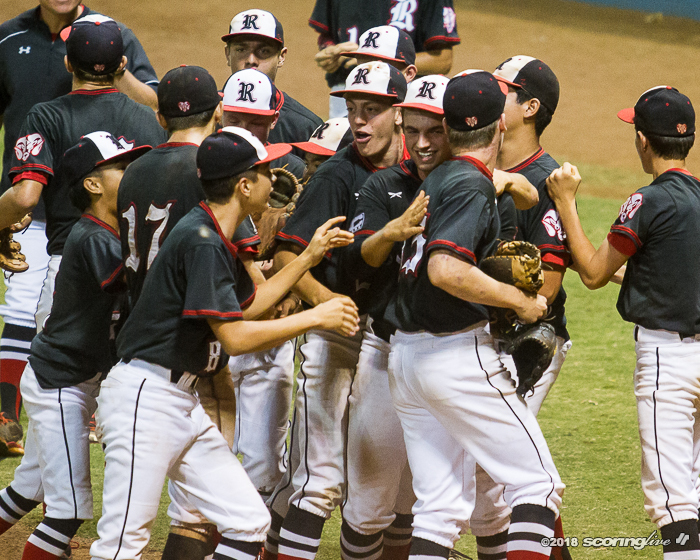 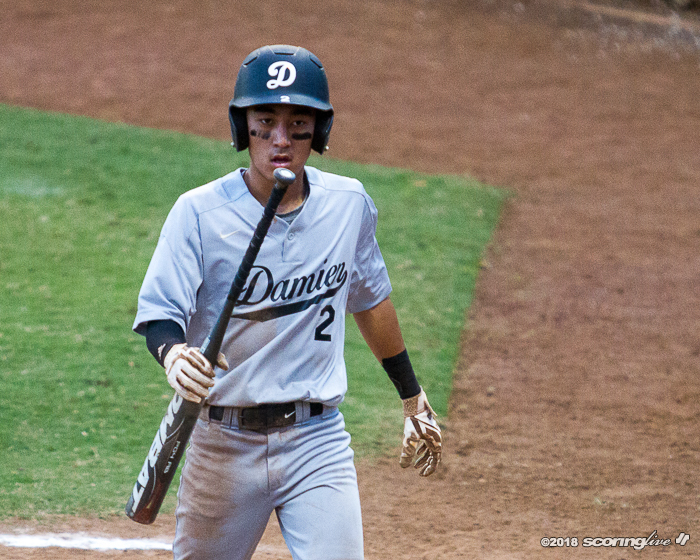 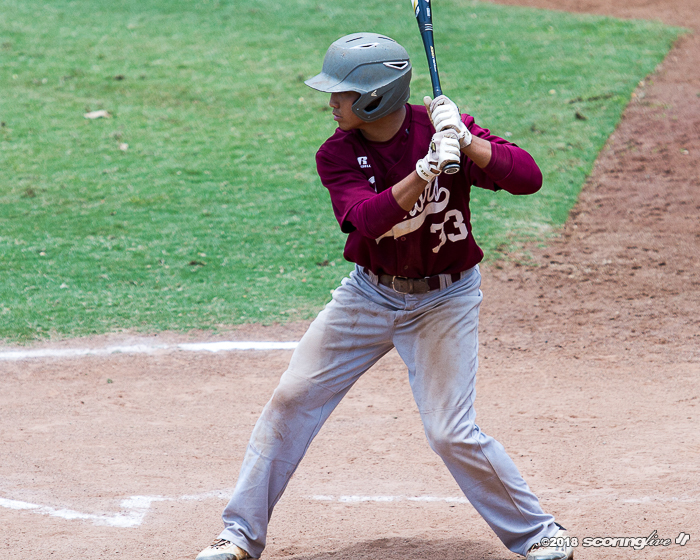 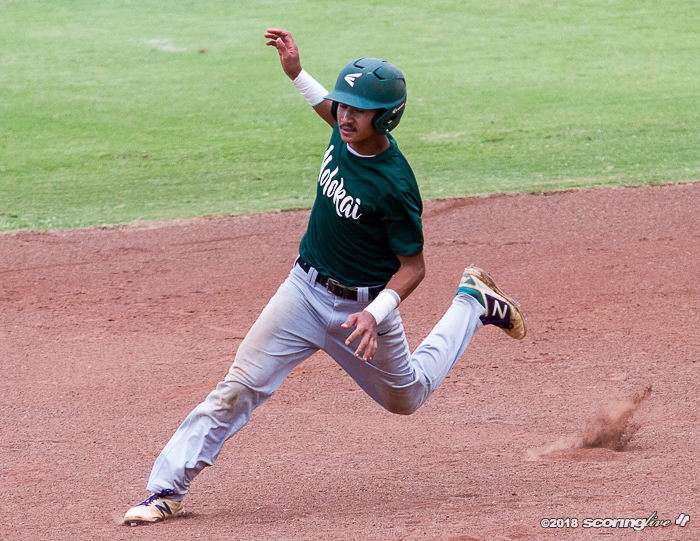 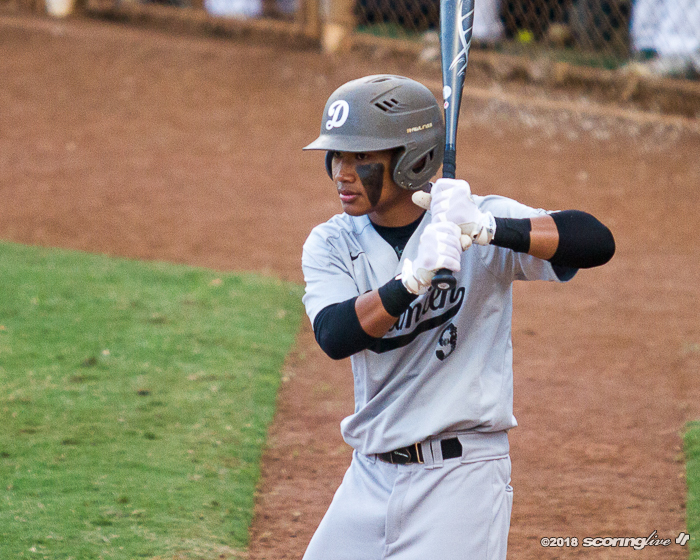 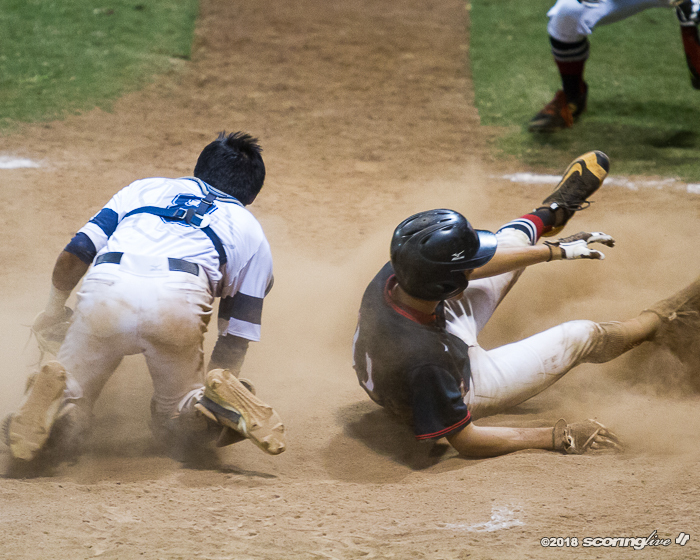 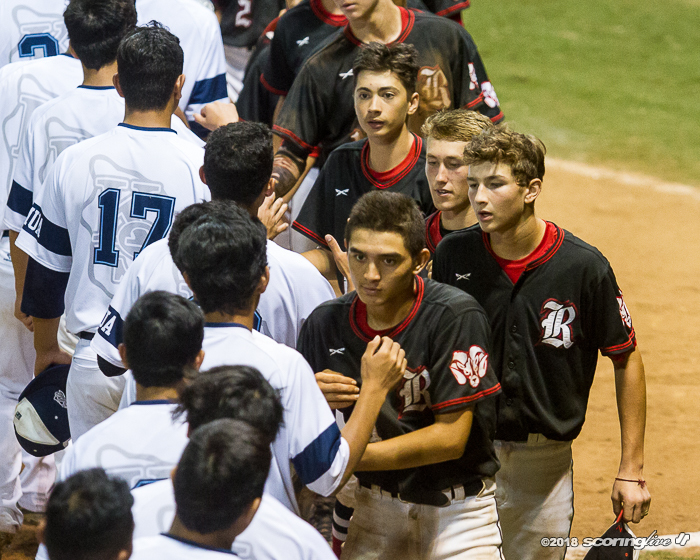 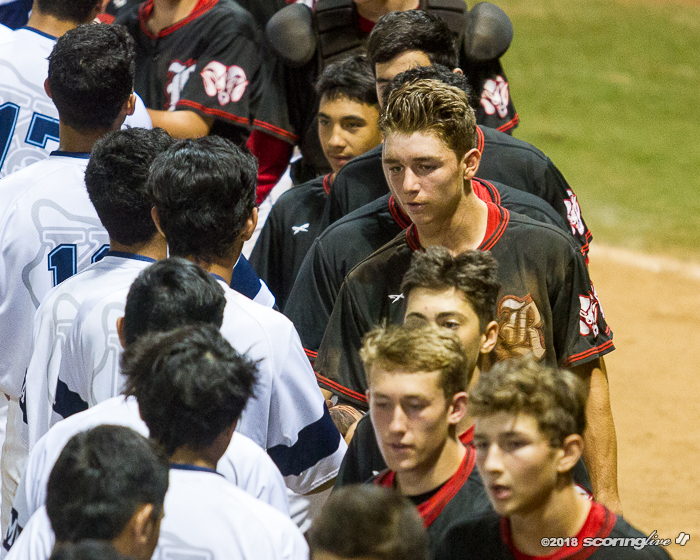 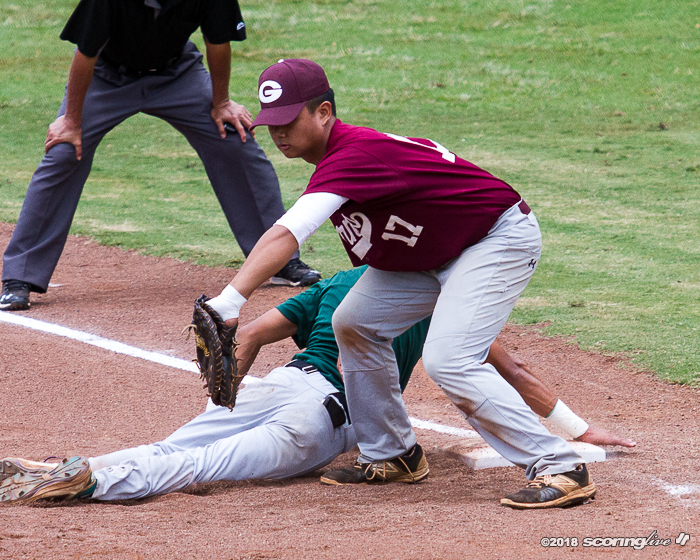 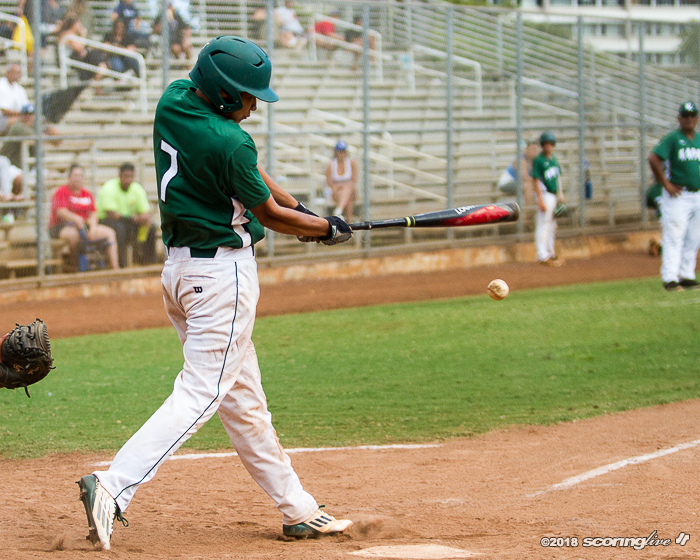 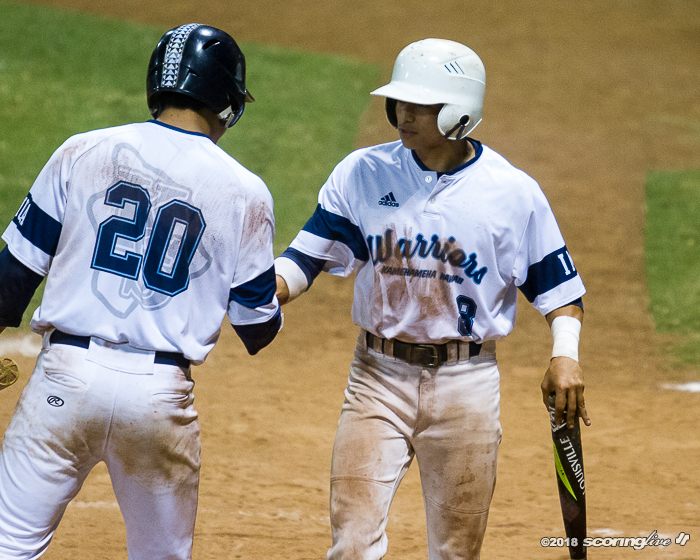 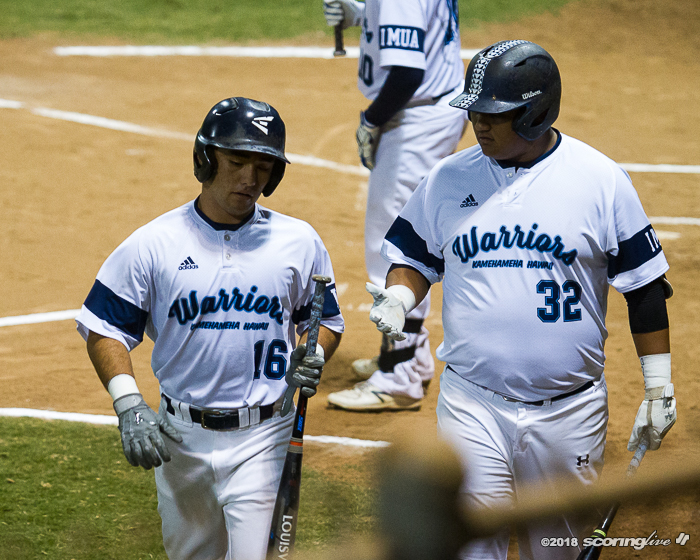 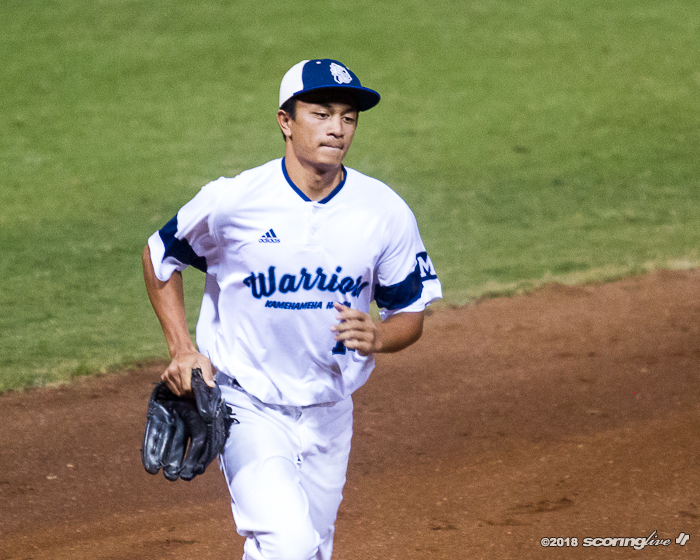 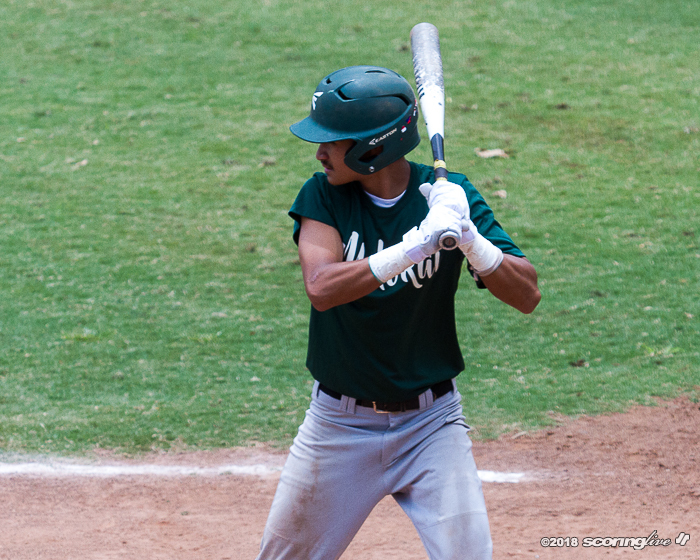 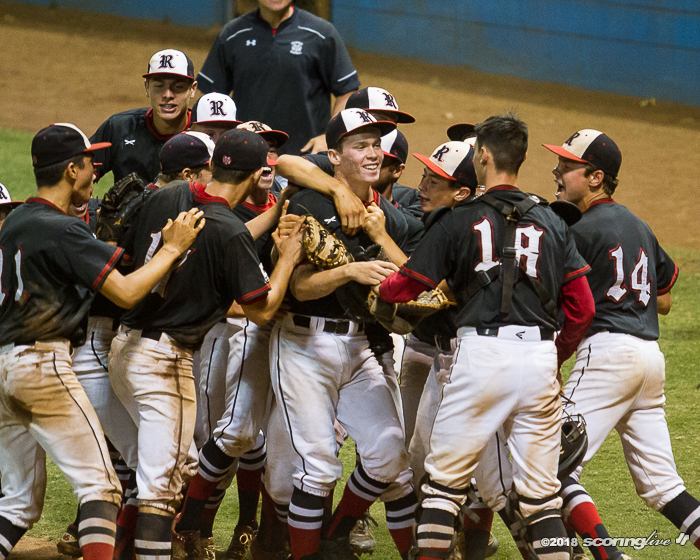 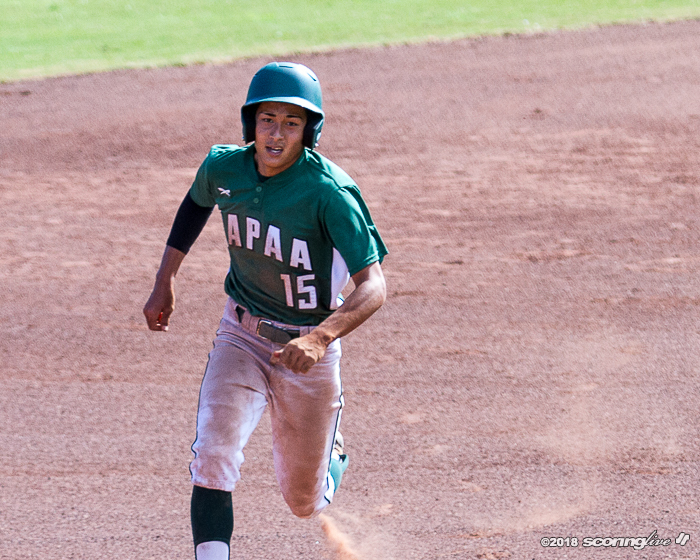 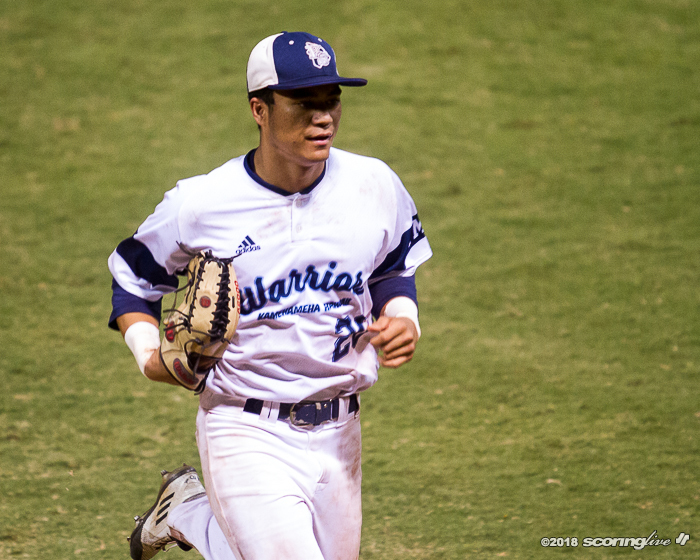 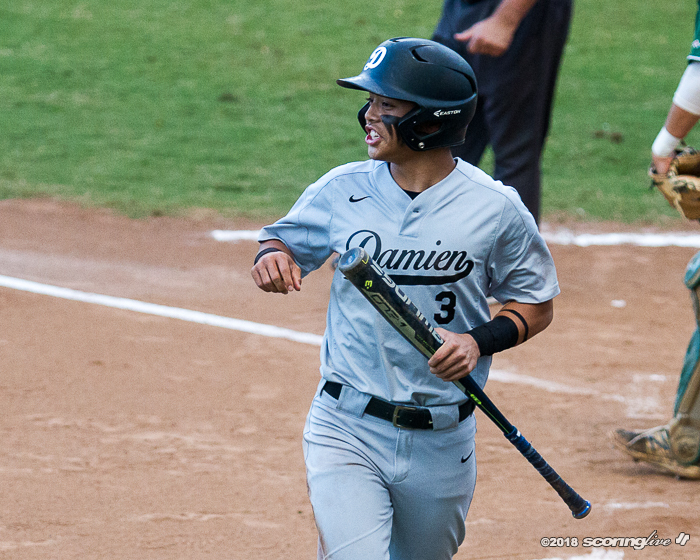 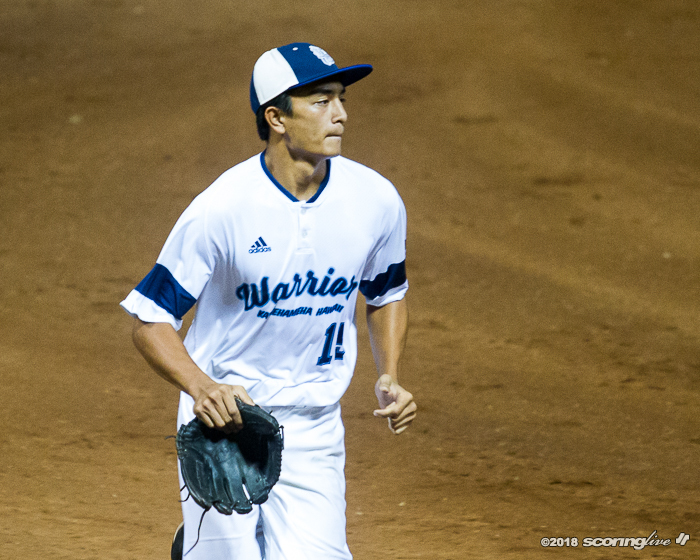 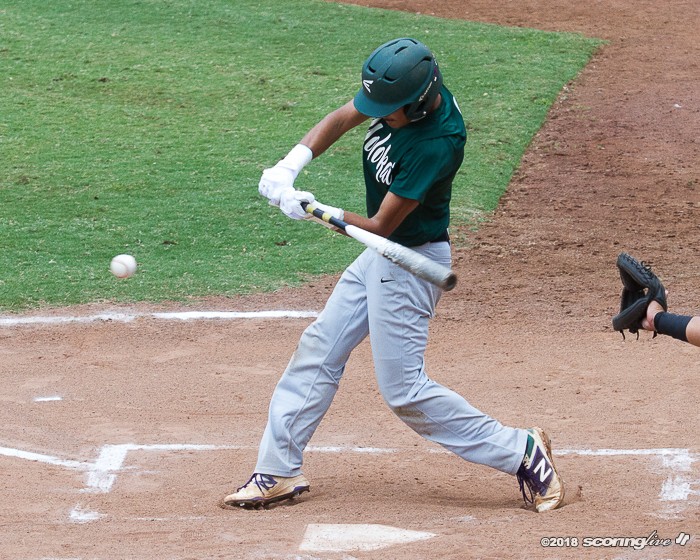 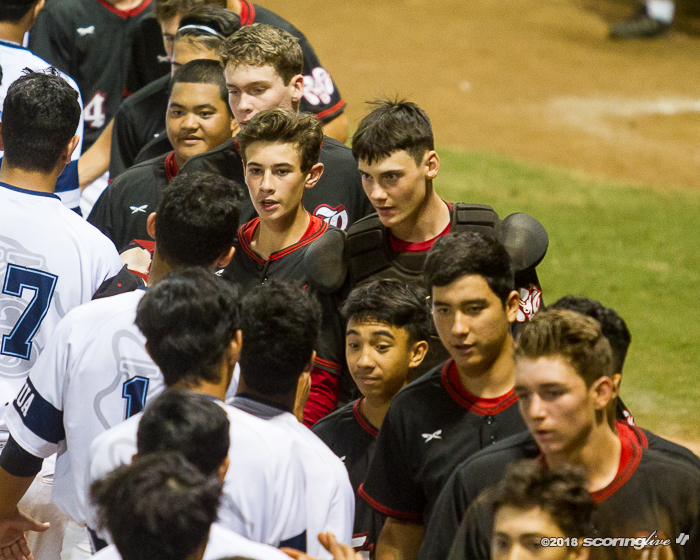 There was no shortage of offense in the first game of the Wally Yonamine Foundation/HHSAA Division II Baseball Championships. 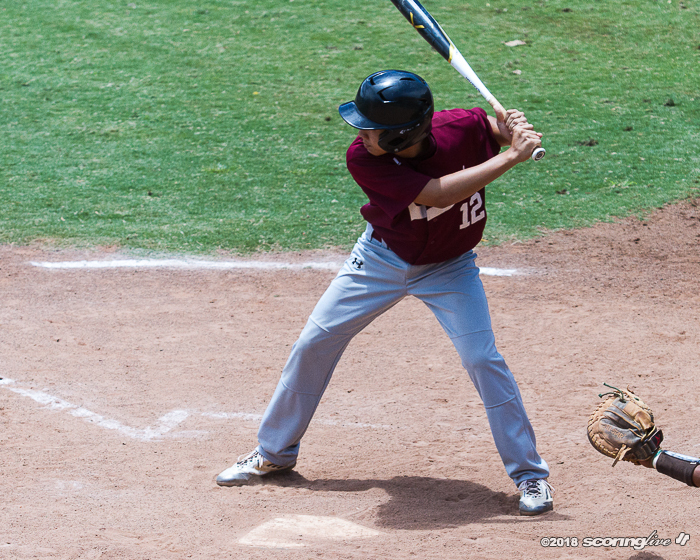 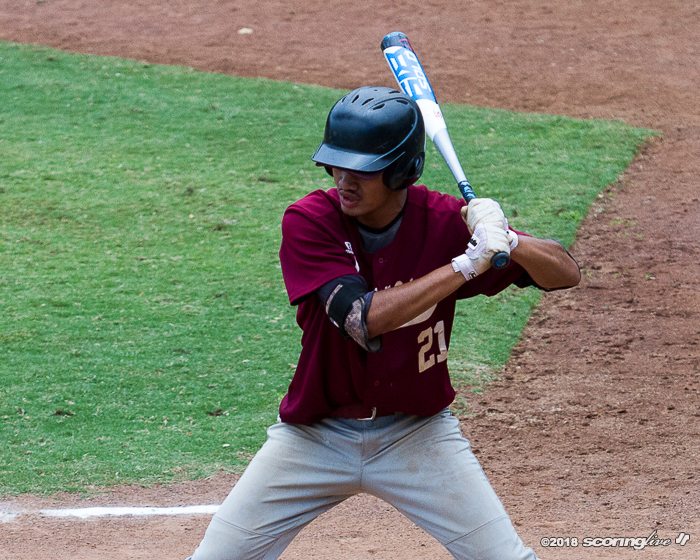 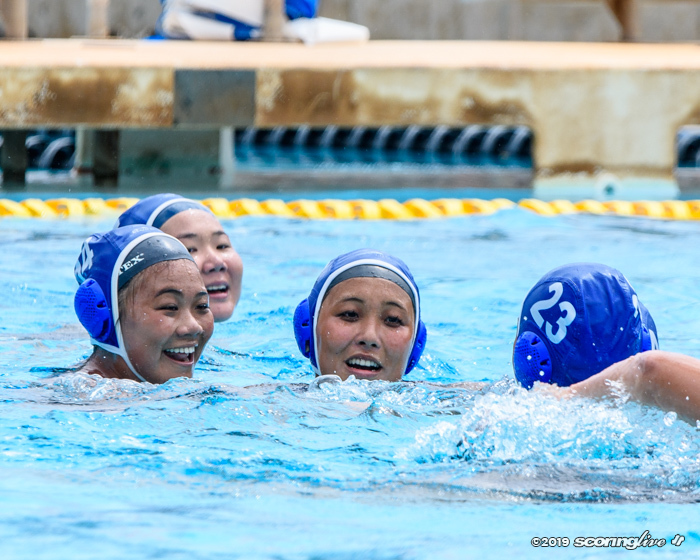 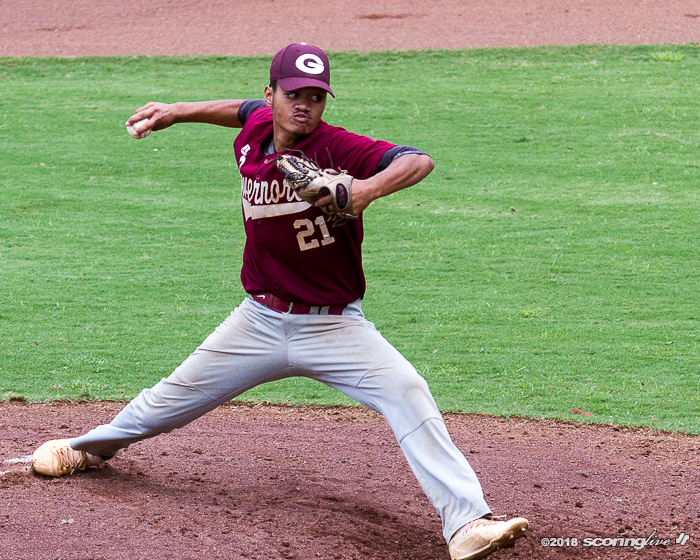 Farrington took out fourth-seeded Molokai in the opening round of the D2 state tournament with a 12-8 win at Hans L'Orange Park Wednesday morning. 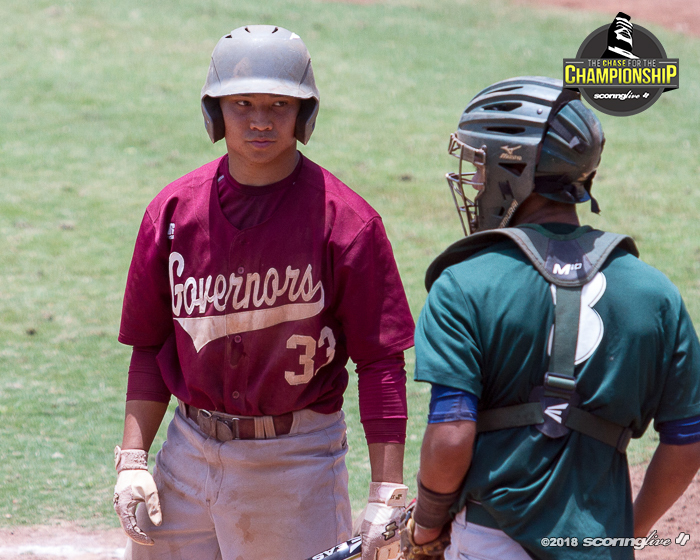 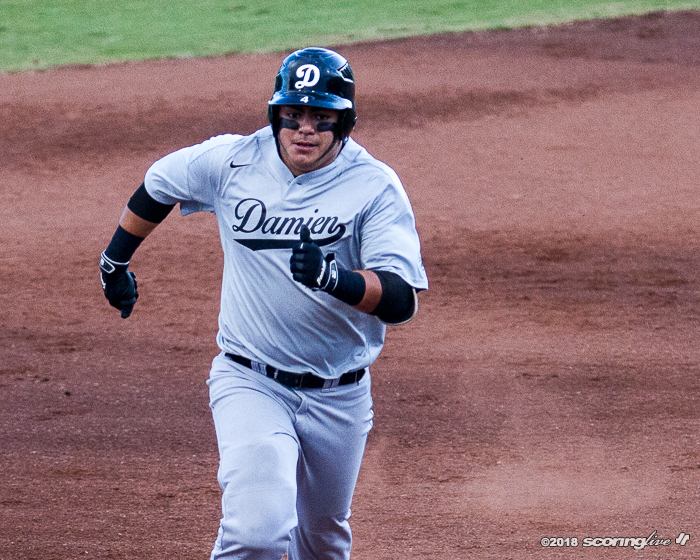 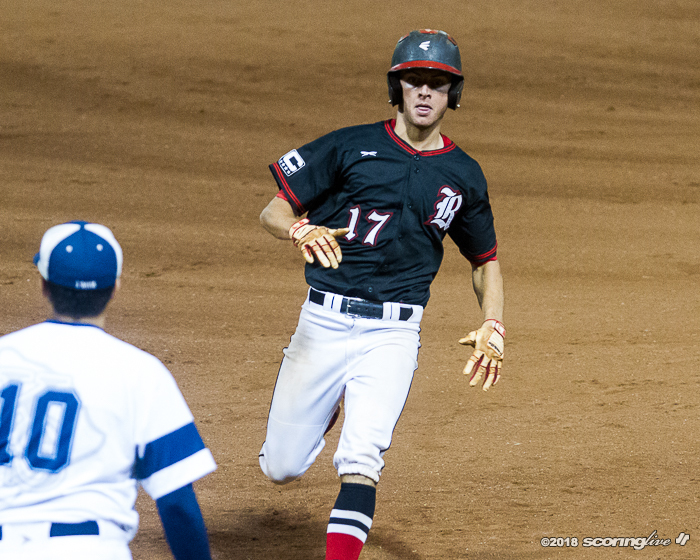 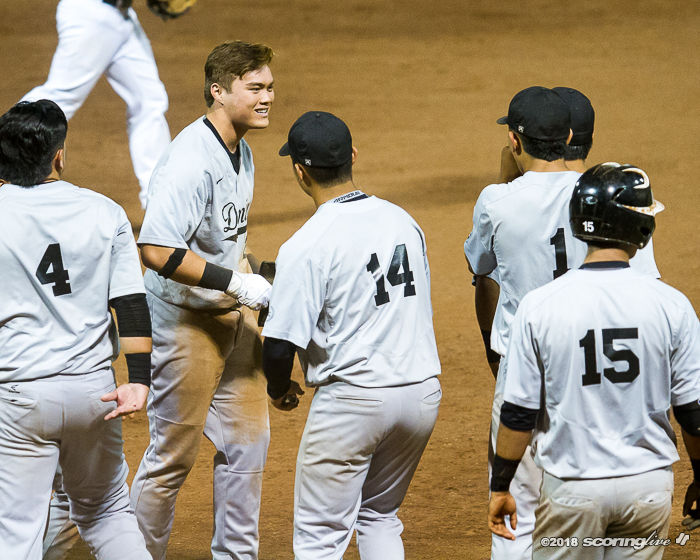 Chasen Castilliano led the Governors with a 4-for-5 performance, driving in five total runs while scoring twice. 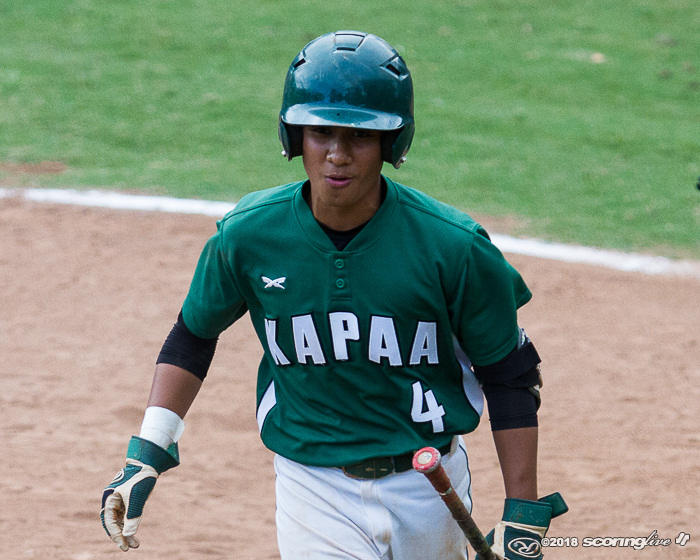 He also slammed an inside-the-park home run to give Farrington a 4-3 lead in the top of the second. 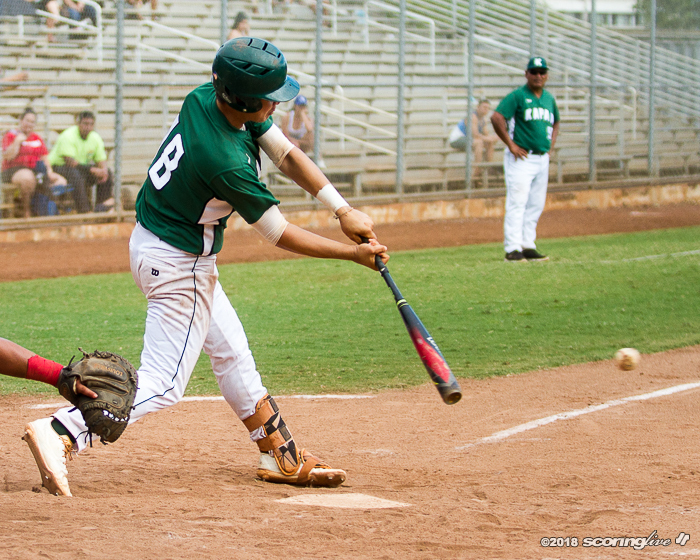 The Farmers eventually retook the lead, 7-5, after the fifth inning, but Farrington responded with seven runs in the top of the sixth to jump out ahead. 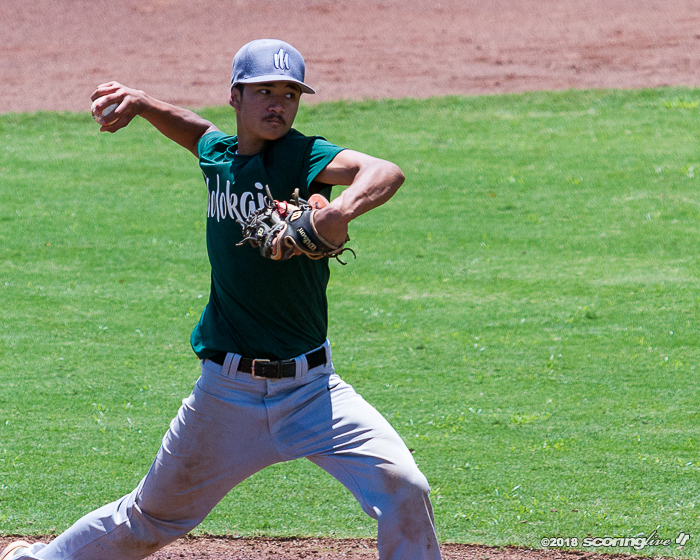 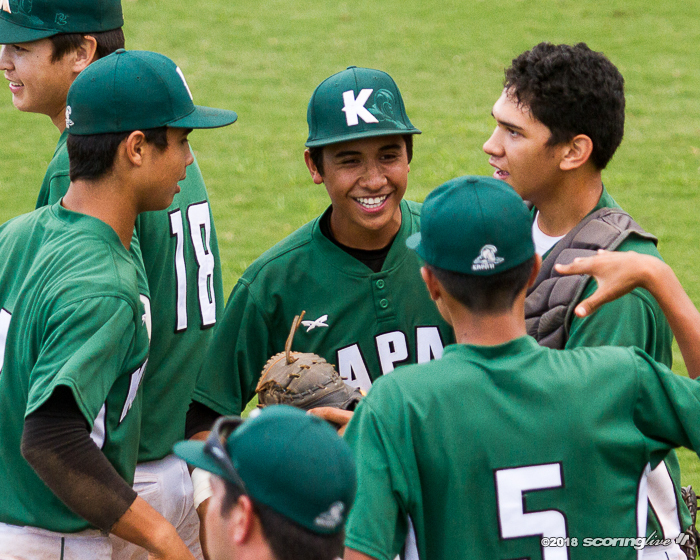 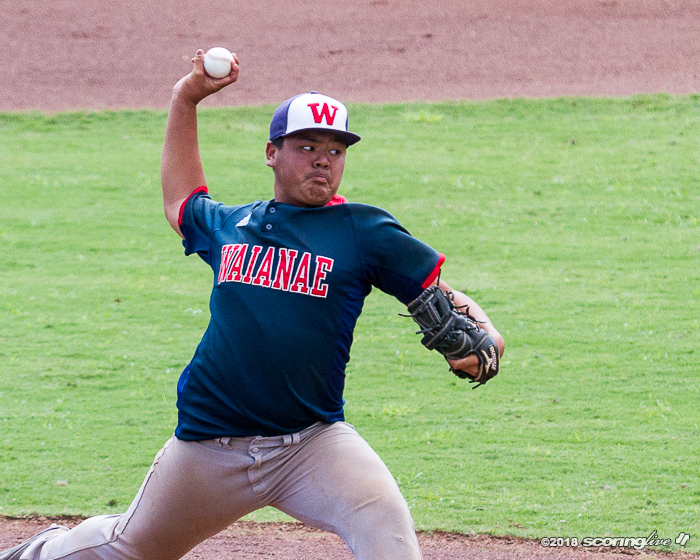 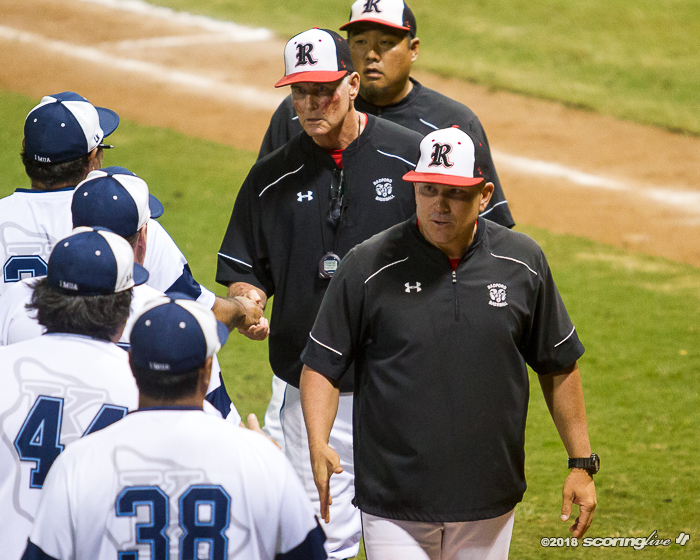 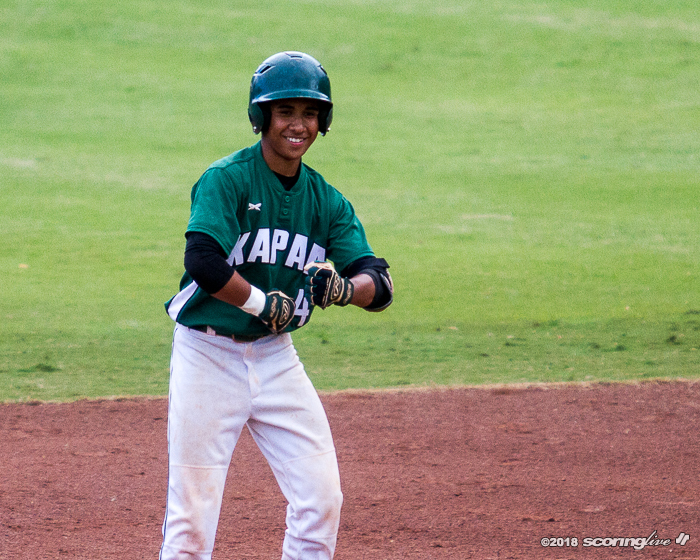 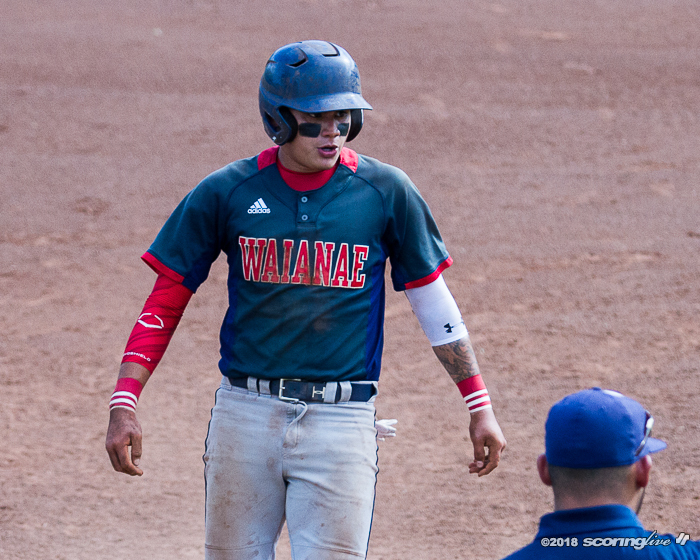 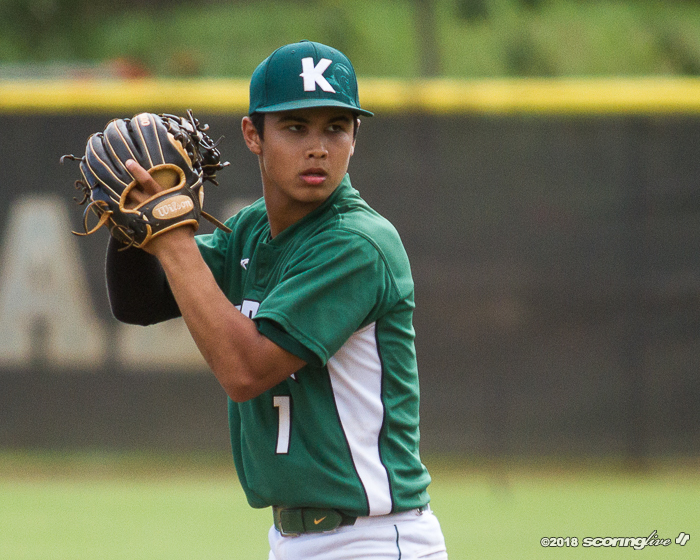 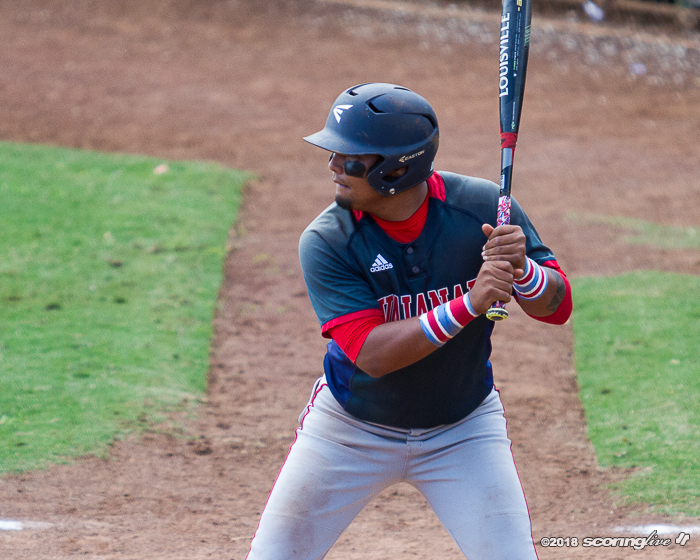 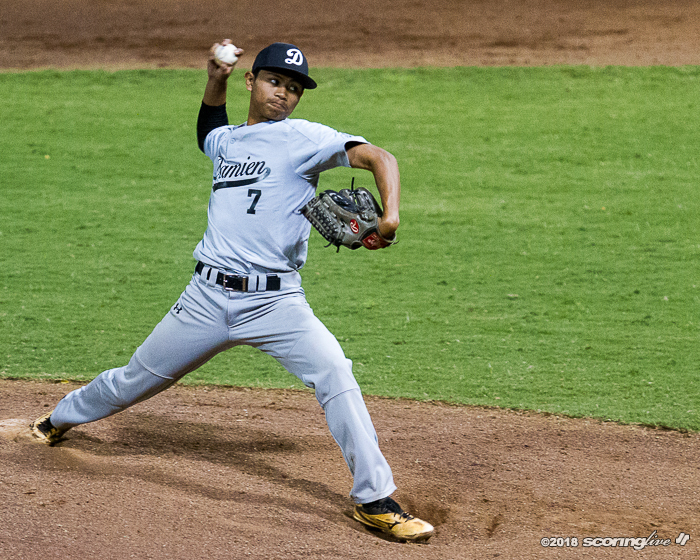 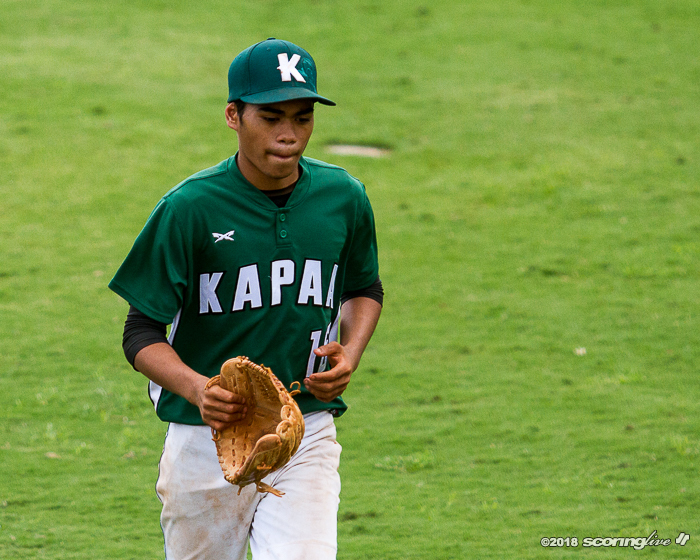 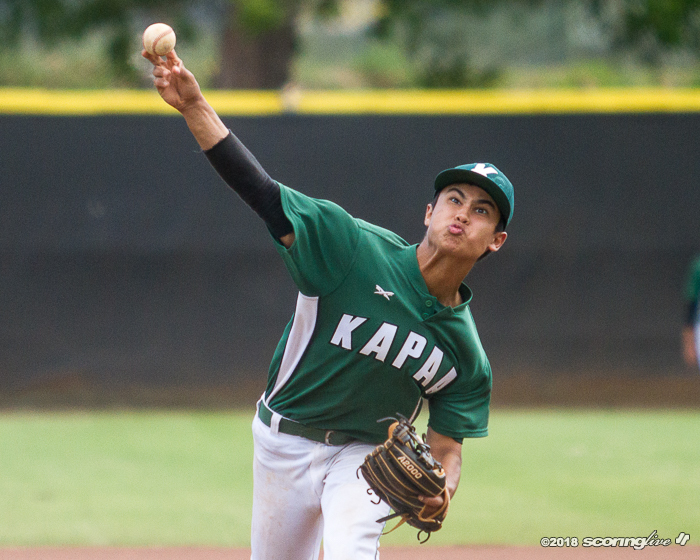 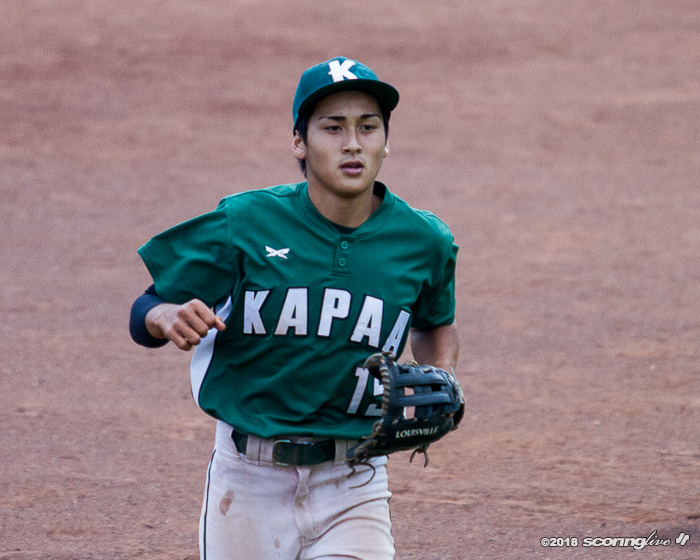 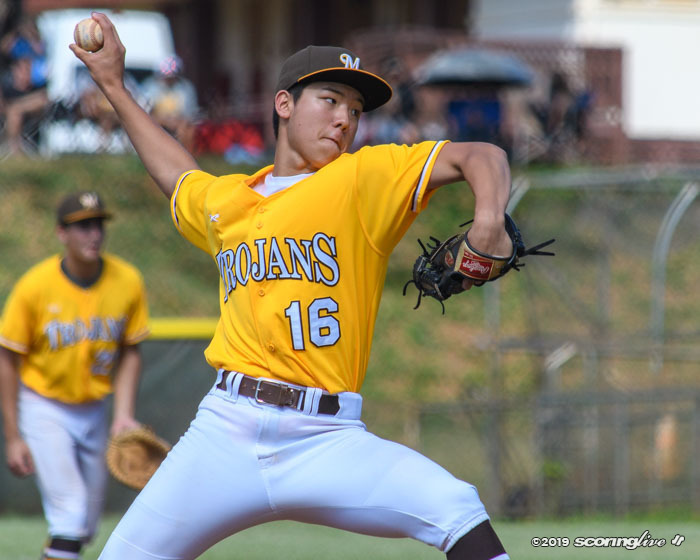 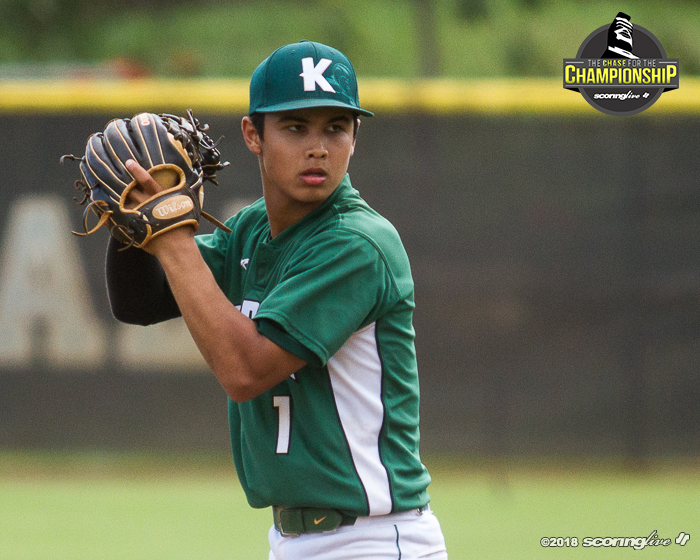 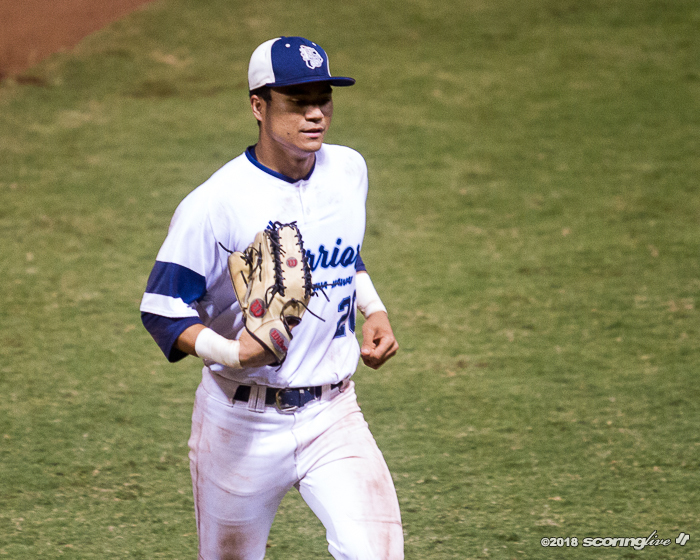 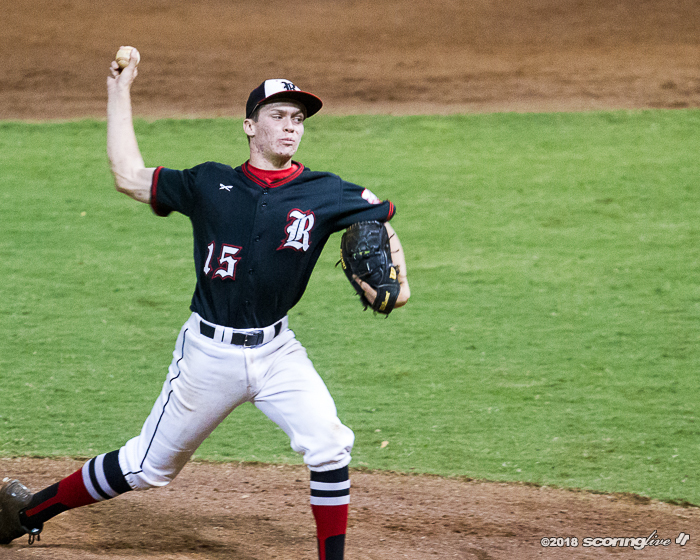 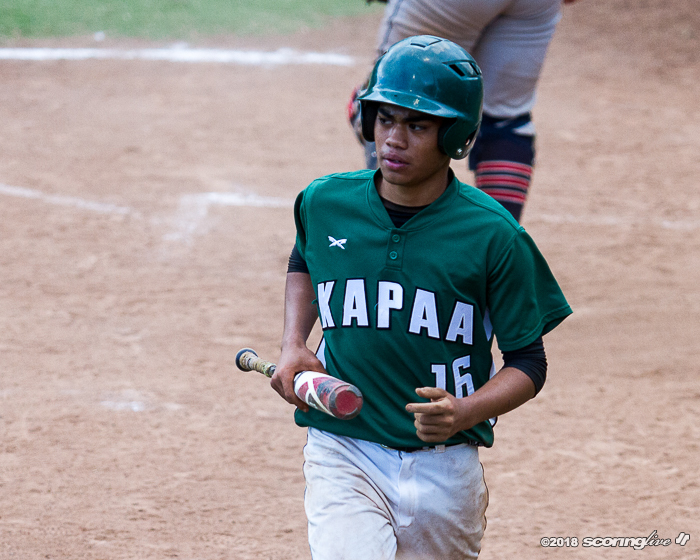 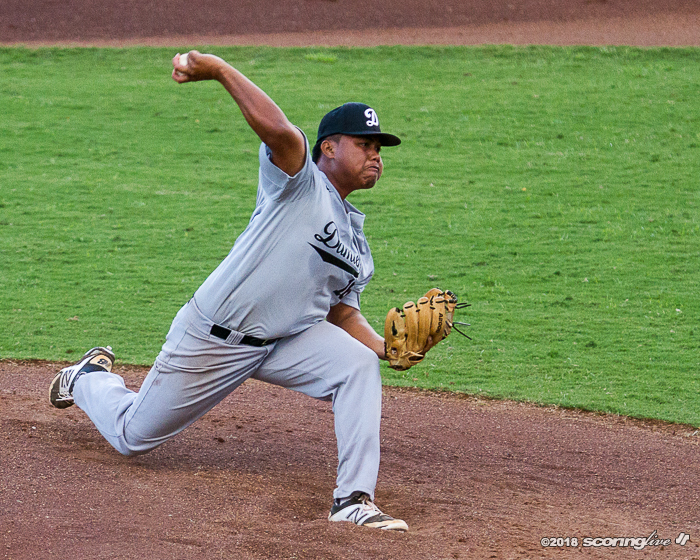 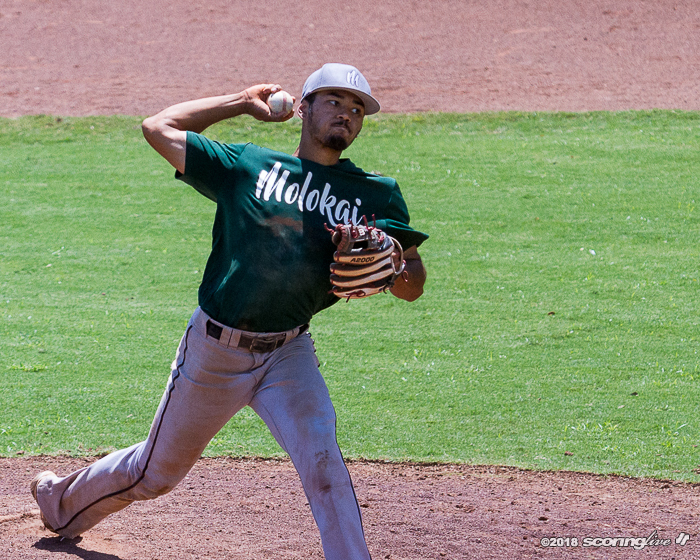 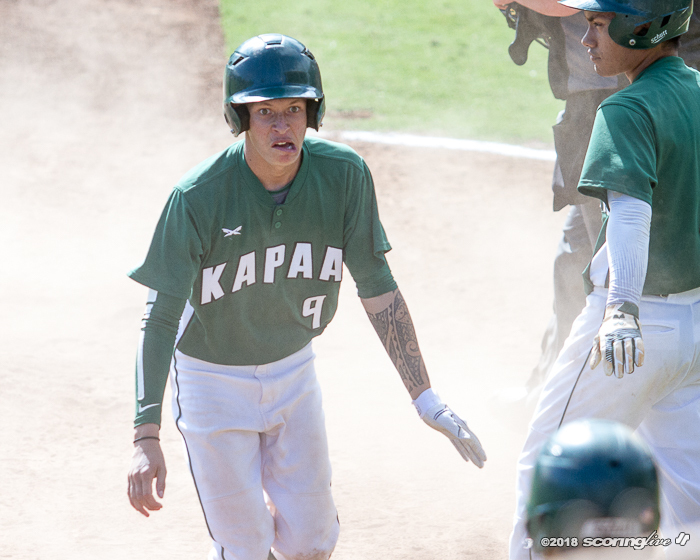 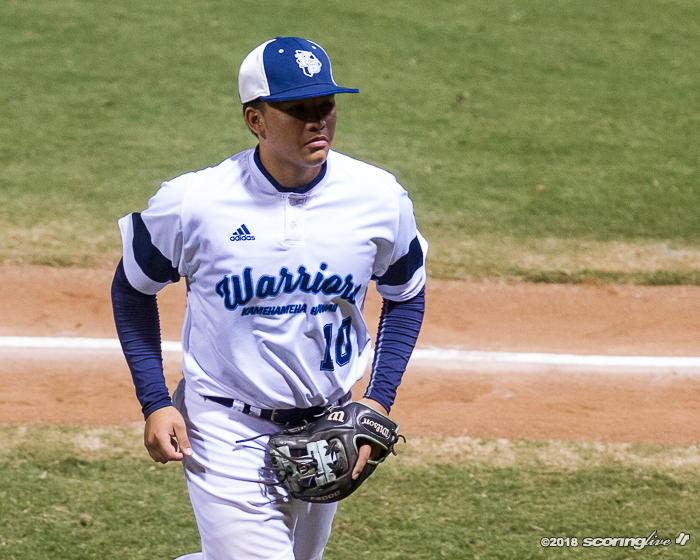 Trey Kaawa was the game's winning pitcher while Shraedon Naeole-Starkey took the loss after coming in to relief starter Nainoa Kaahanui to start the third. 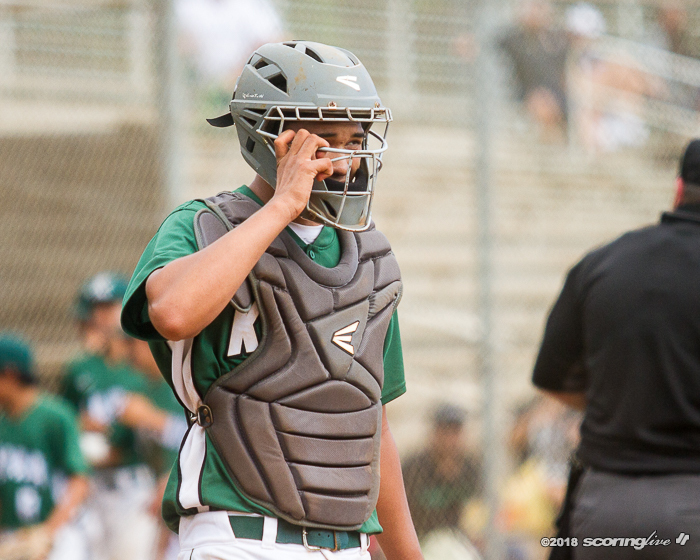 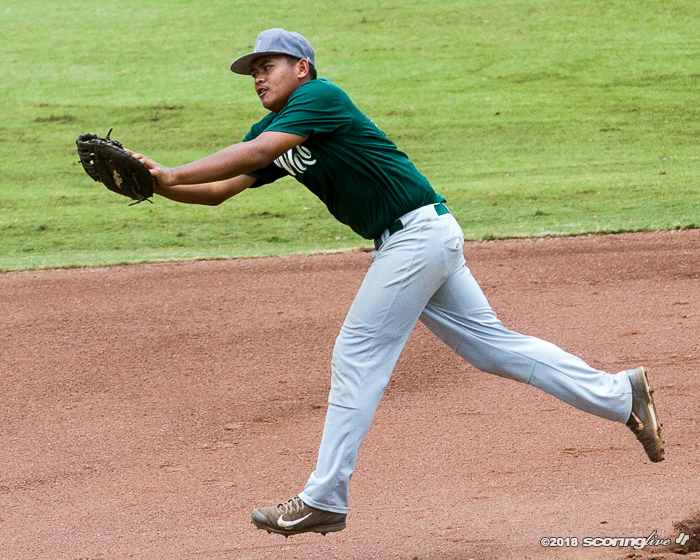 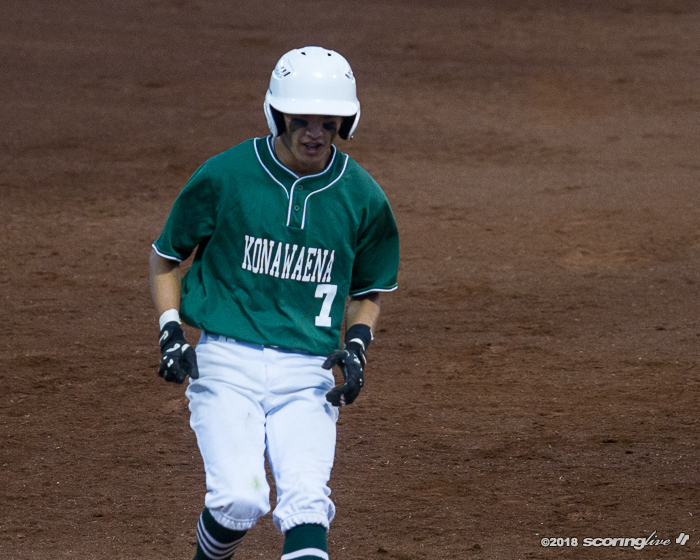 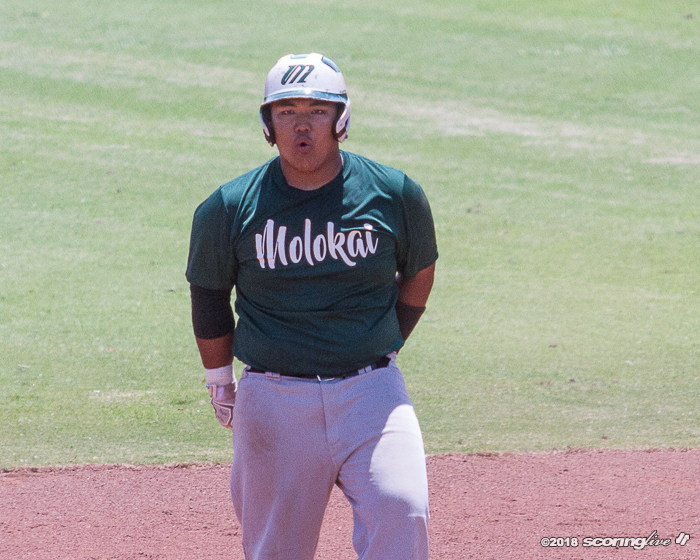 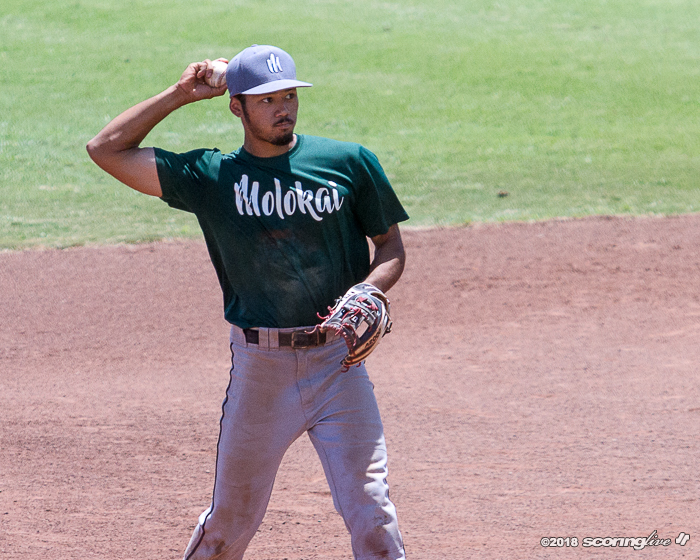 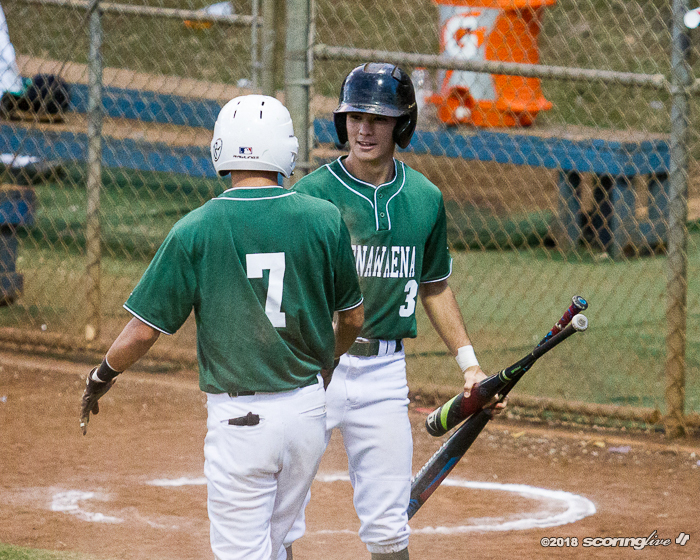 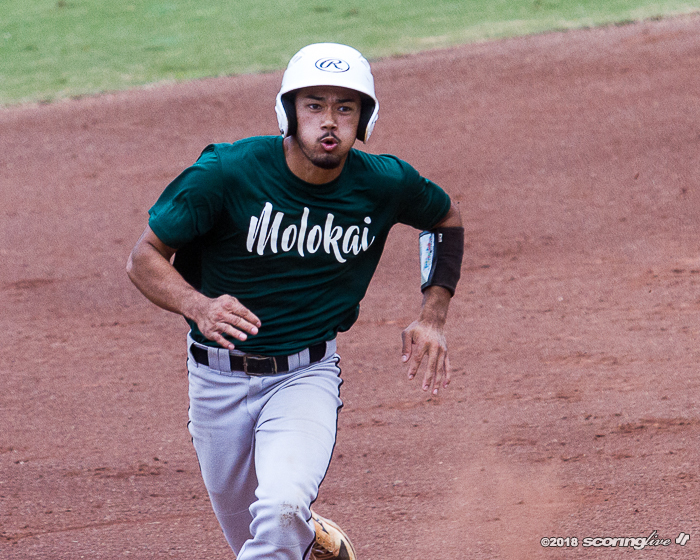 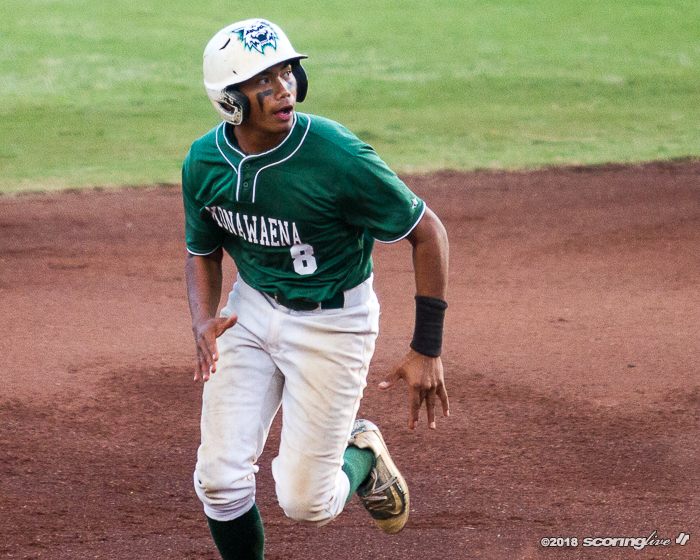 Kaahanui was 3-for-3 at the plate with a double, RBI and two runs scored to lead Molokai in the loss.